The dramatic rise in the price of Toronto houses and condos in the early part of 2017 was the epitome of the fear-of-missing-out (FOMO) phenomena. By March of 2017, home prices were up over 33% year over year, and listings were also up by about 30%. Homes that were previously selling for $700,000 were now fetching $1 million plus offers at 10 or 20% over asking. These offers came from multiple bidders and with no conditions, as it was not unheard of for a home to sell the day it was listed during this mania. The sentiment was that many buyers were afraid the price would continue to rise, and thus they would miss out on getting a suitable home based on their budget. 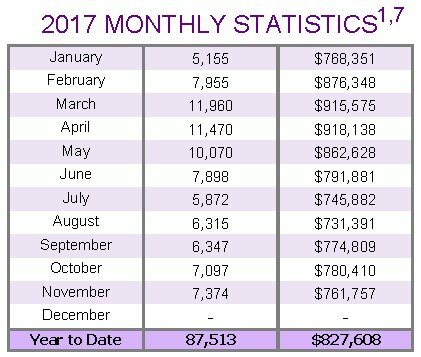 Others became overnight speculators and began buying and flipping houses for a quick profit month over month. The greatest gains were seen in semi-detached and detached homes, with condos lagging behind in their appreciation. Measures designed to cool the hot Toronto real-estate market first began in April, with the introduction of a 15% foreign buyer tax. 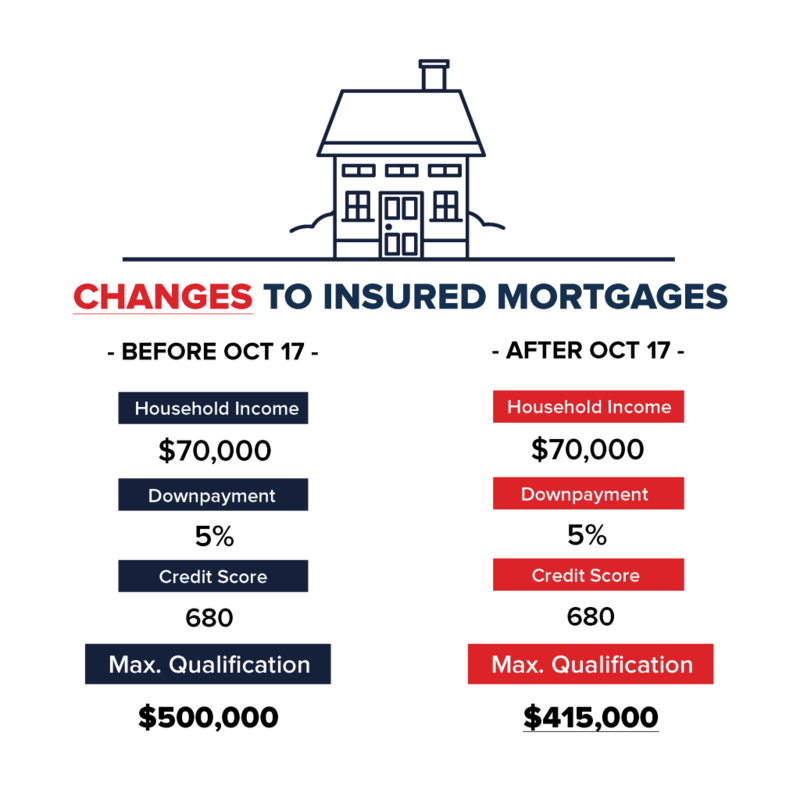 This was followed by changes in lending rules such that home buyers had to qualify for mortgages at 2-3% more than current interest rates. Following these announcements, the Toronto real-estate bubble popped and prices began correcting back towards 2016 levels. While the vast majority of homes have returned to just a little over their 2016 levels, condo prices have been doing exceedingly well in this market. Condo prices are up as much as 20% when compared to the same time last year. The cheapest units are indeed selling the quickest, as anything under $500,000 is selling like hotcakes. A few days ago, we updated you on a Google Project coming to the Toronto waterfront, that will look to add up to 20% more affordable housing.Part of this is the plan to create micro-units, some as small as 160 sq.ft. As the cost of living continues to increase while wages remain relatively the same more and more Toronto dwellers are turning to affordable condos instead of the often expensive detached and semi-detached homes. If this trend continues, we should expect to see smaller/cheaper units become more popular as their price adjusts upwards, until an equilibrium is reached. 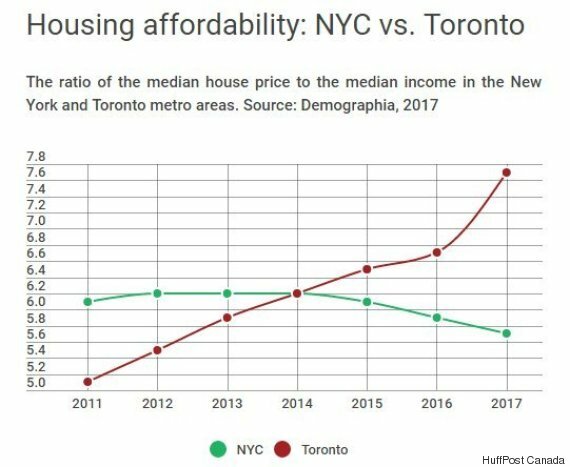 Additionally, those who could have previously afforded to buy a house on a $50,000 or $55,000 a year salary, are now priced out of most home owning opportunities in Toronto. Thus we expect to see more Torontonians renting in 2018 and beyond. In short, Toronto condo prices have not only been playing catch up this past 6 months, the cheapest condos are becoming ever more attractive as Toronto residents are priced out of more expensive home ownership options.